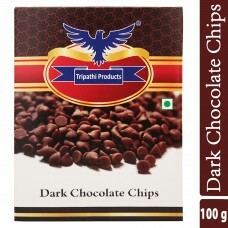 Dark Chocolate chips Premium Quality 100 grams Dark Chocolate chips for making cookies, desserts, ca.. 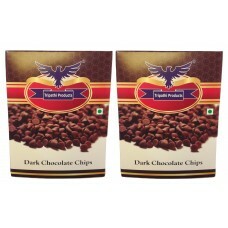 Dark Chocolate chips Premium Quality 200 grams Dark Chocolate chips for making cookies, desserts, ca..
GMS Powder Premium Quality 200 grams GMS Powder for thickening dessert, cakes etc.. This GMS Powder ..
GMS Powder Premium Quality 250 grams GMS Powder for thickening dessert, cakes etc.. This GMS Powder ..